Material: Composite with rubber inserts. Use: Mountain Bike, Touring, Commuting. Safety Precautions: These grips are not suitable for the use with carbon handlebars. 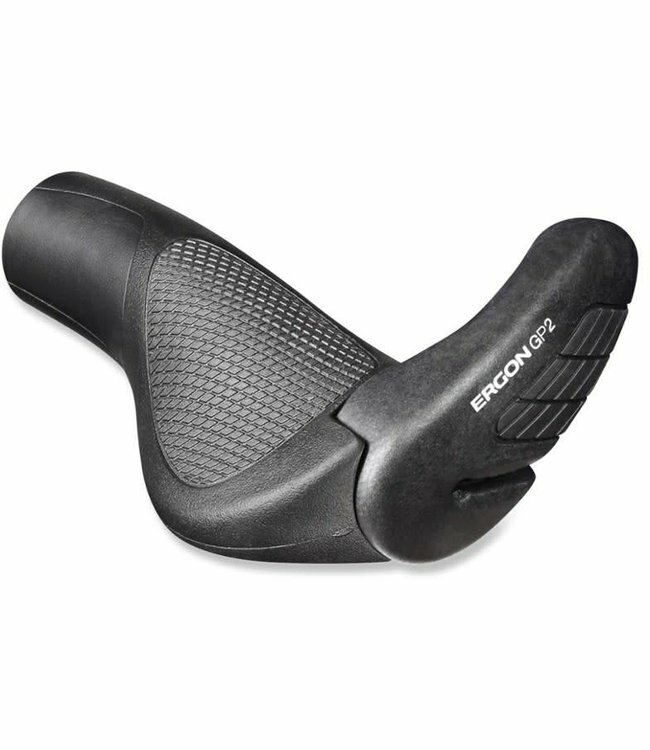 Buy Ergon Components from Chain Reaction Cycles, the World's Largest Online Bike Store.